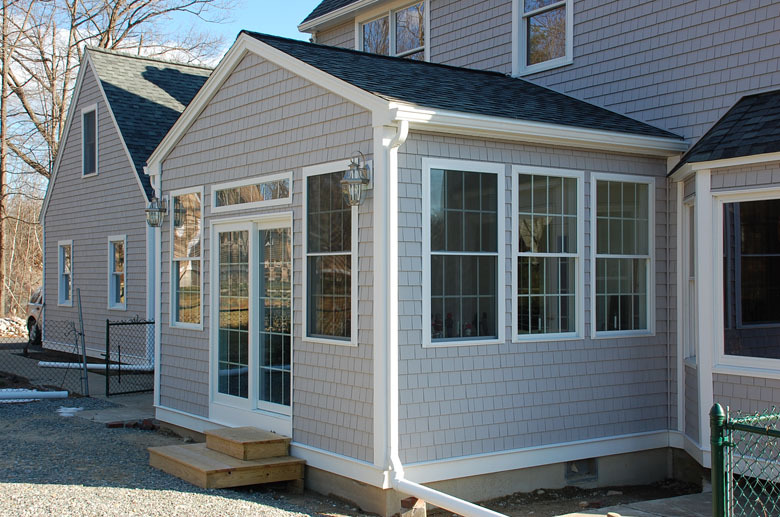 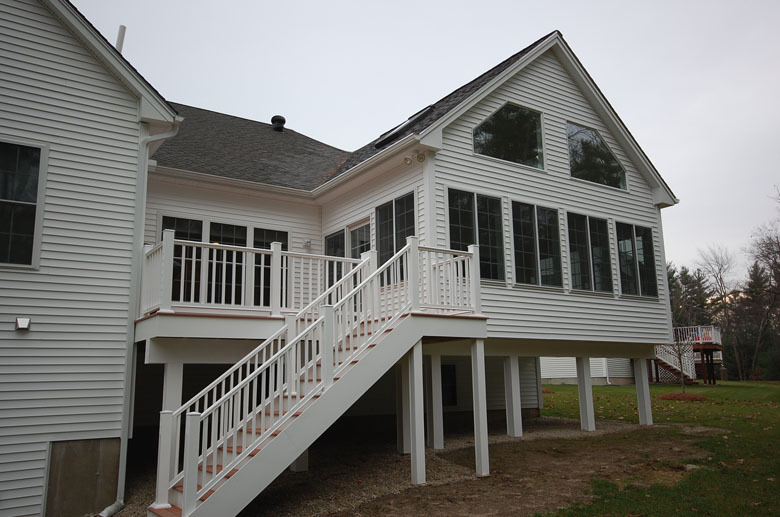 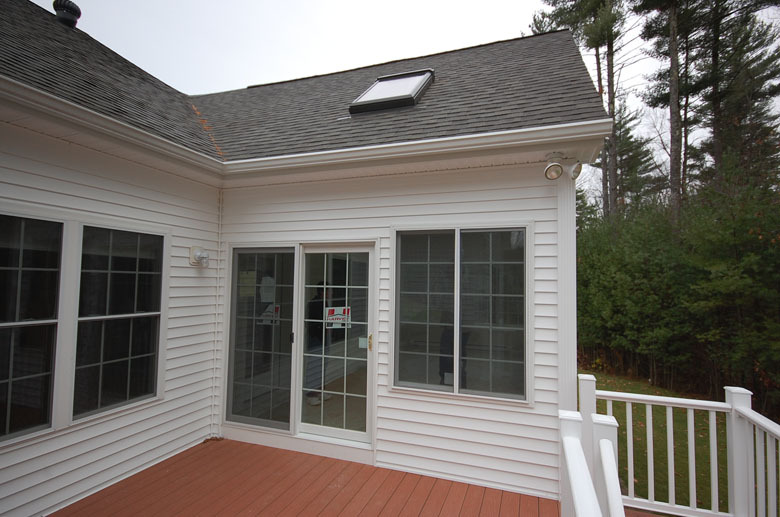 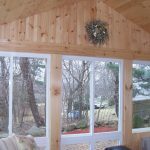 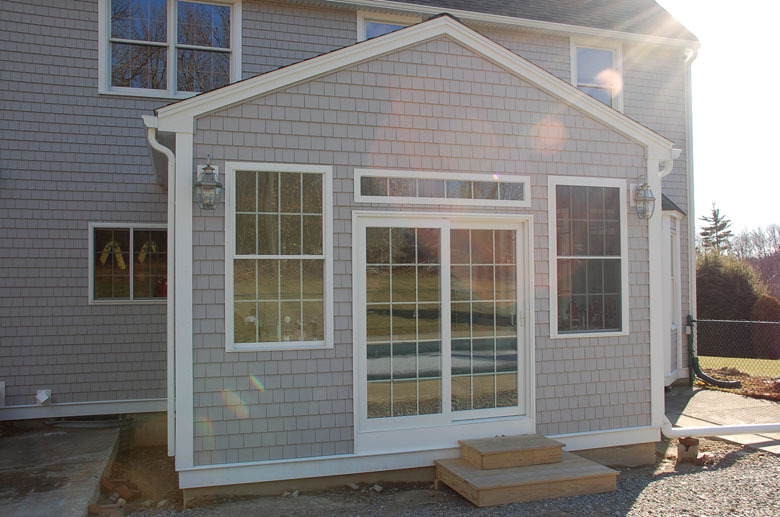 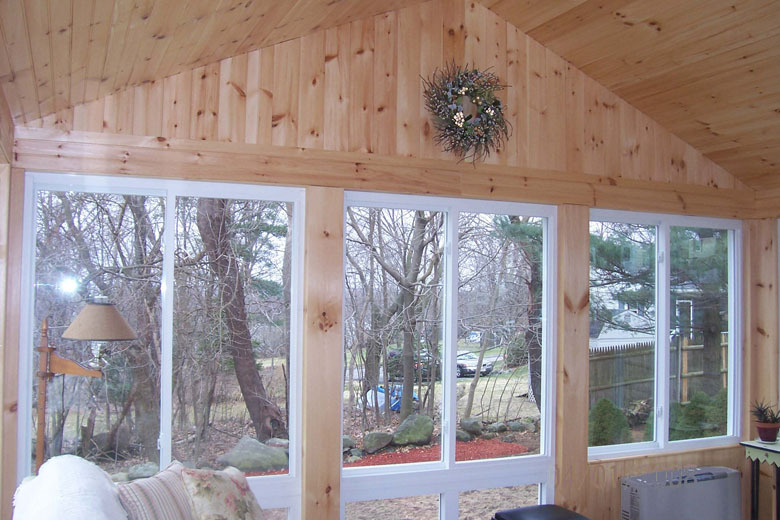 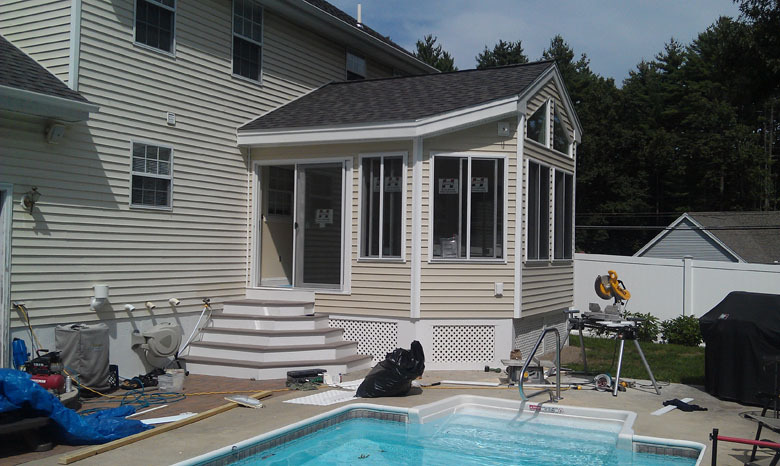 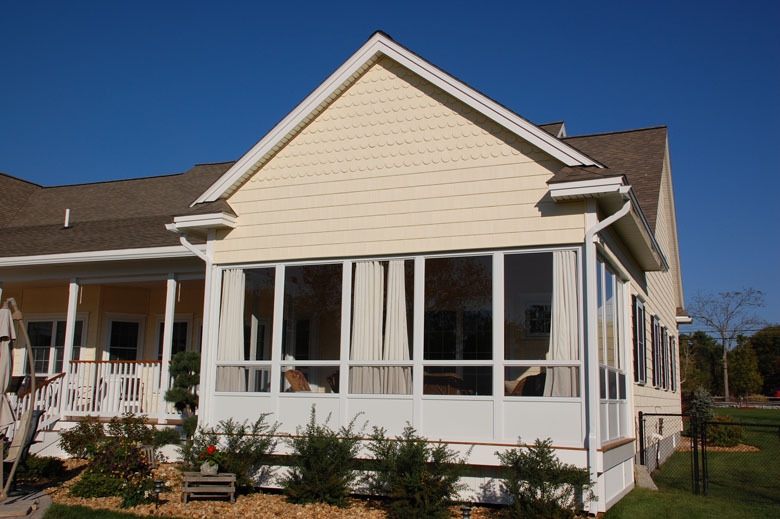 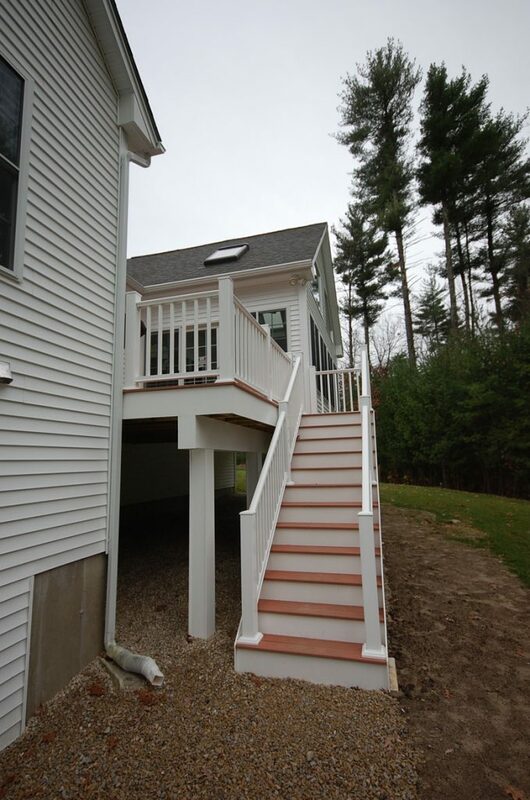 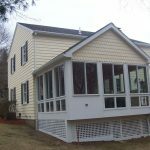 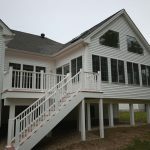 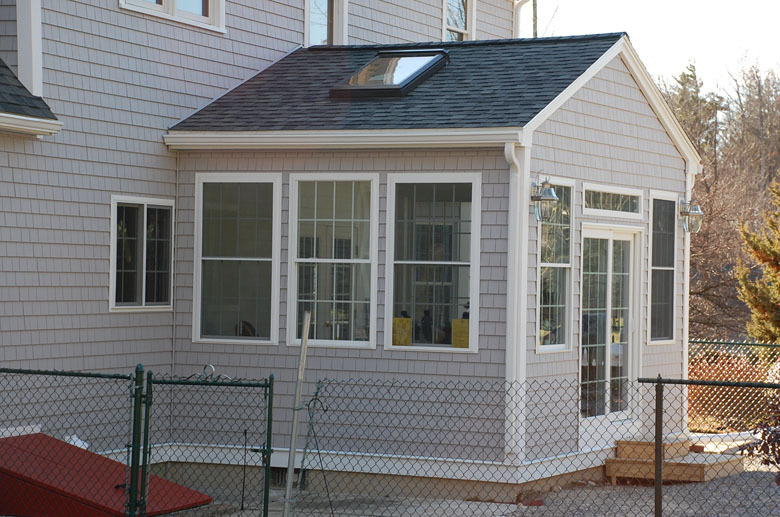 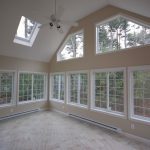 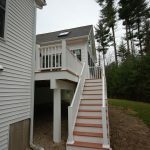 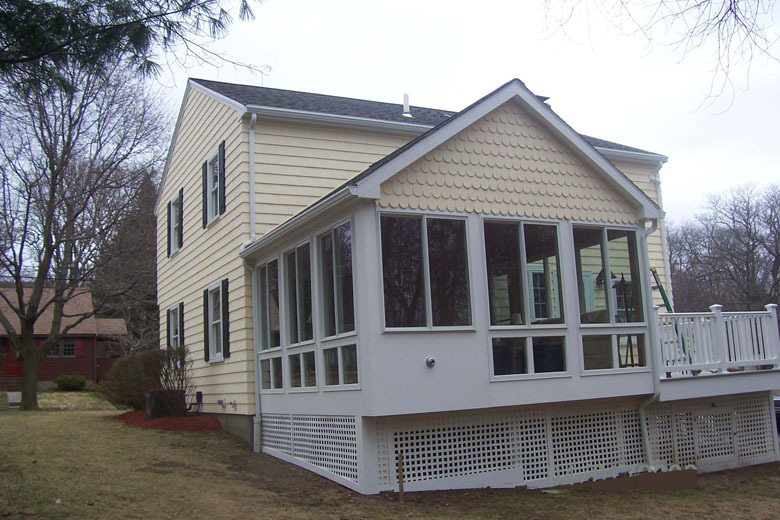 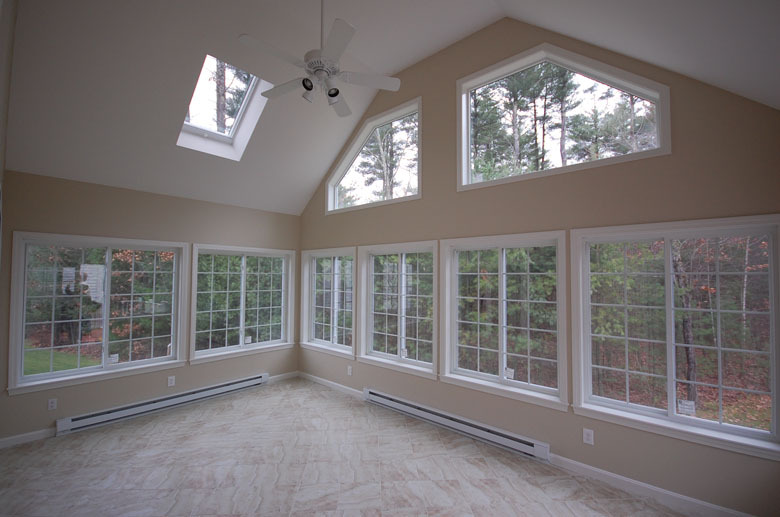 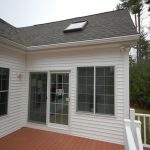 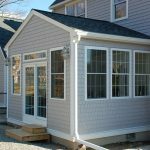 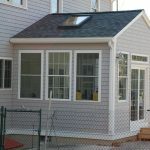 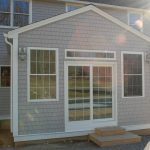 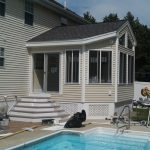 One of Tri-State Window and Siding uses Sunrooms and Sunroom components Manufactured right here in Londonderry New Hampshire by Harvey Industries. 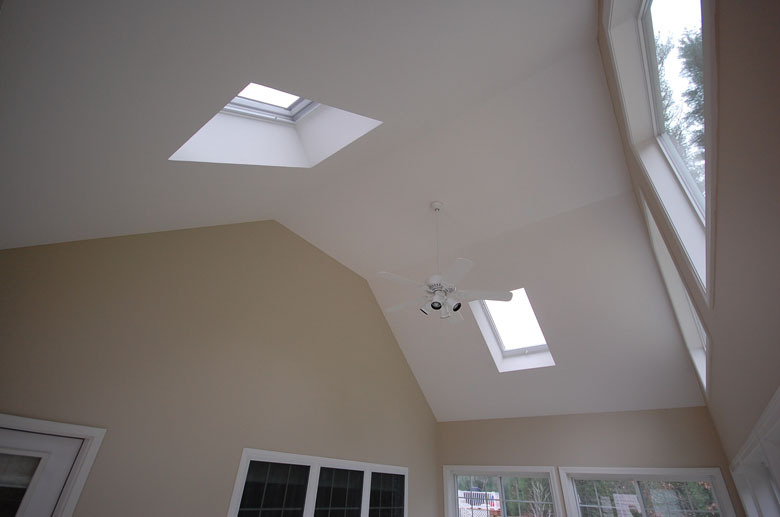 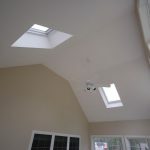 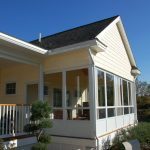 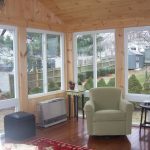 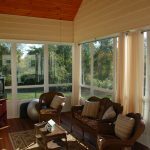 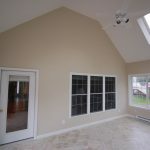 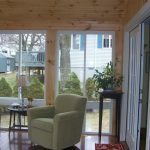 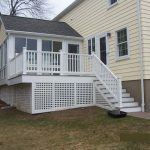 The advantage of having an addition or sunroom added is that it will greatly increase the value of your home and it will be another room for three season usage. 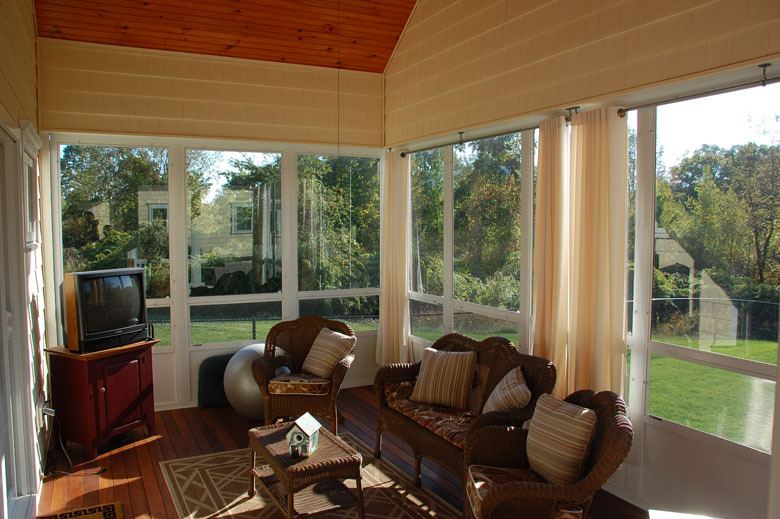 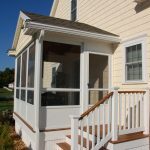 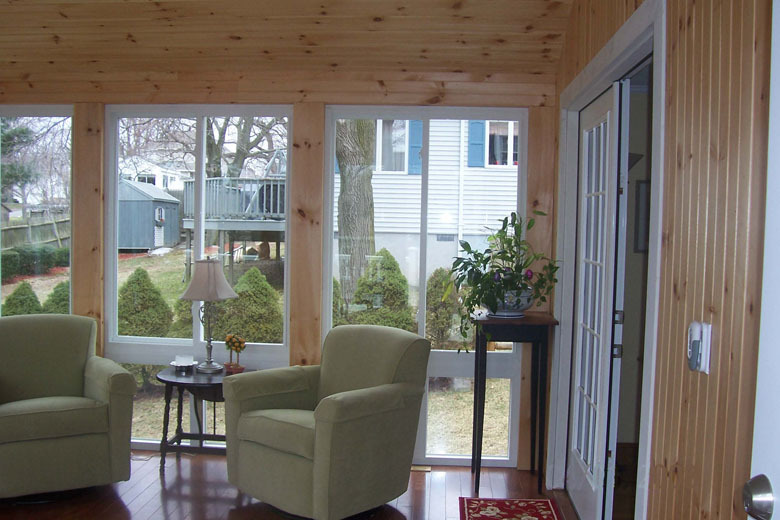 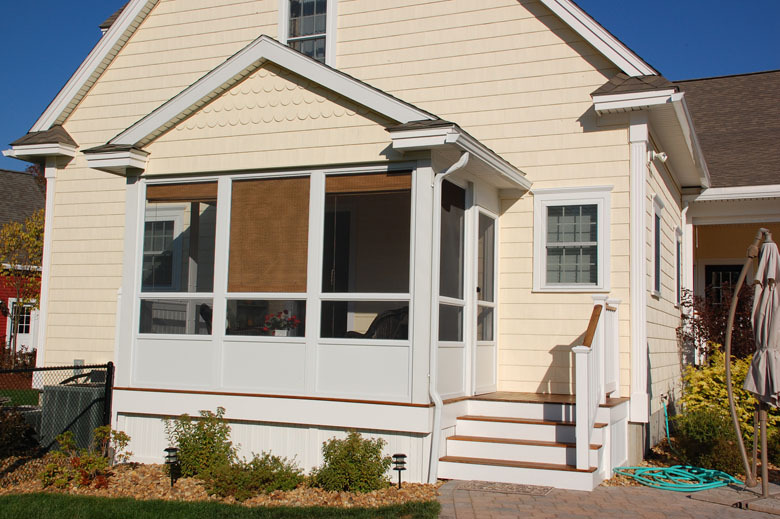 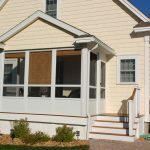 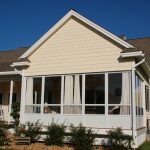 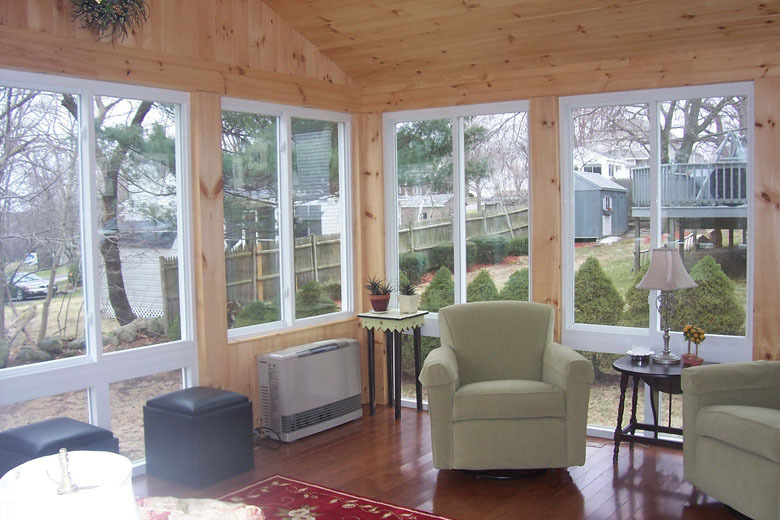 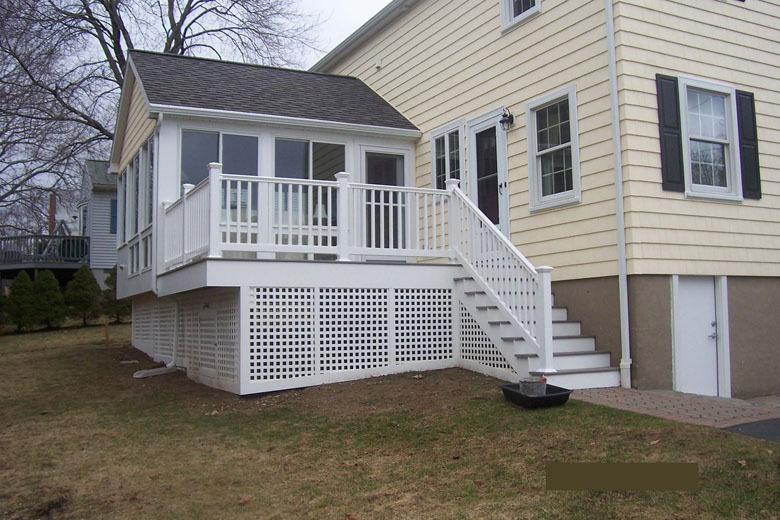 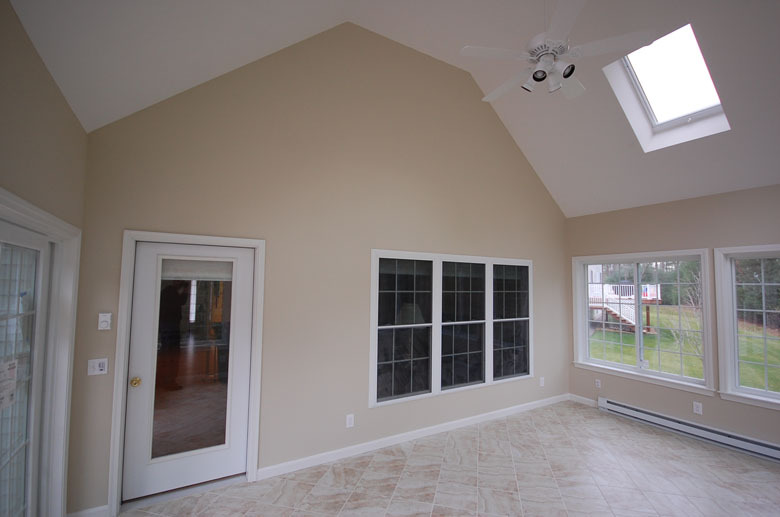 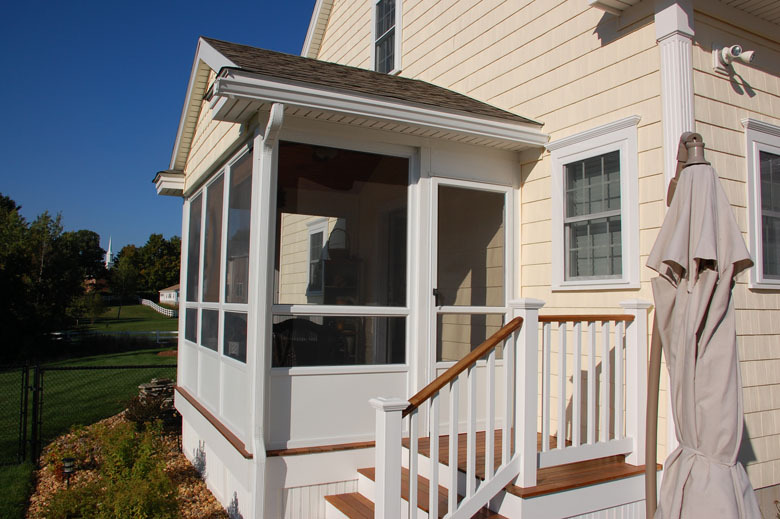 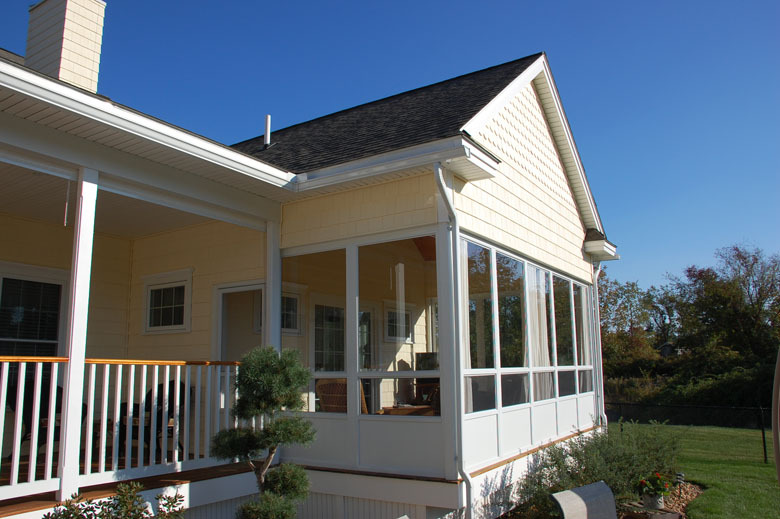 Tri-State Window and Siding will help you determine just the right size and shape of an addition or sunroom to compliment your existing home and fit within your budget.